Serving Aurora CO, Highlands Ranch & Surrounding Denver Metro Areas. 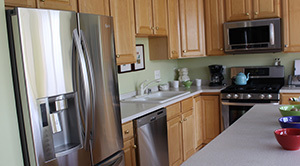 The refrigerator is the arguably the most used appliance in your entire kitchen! Let Alpha Appliance keep yours running cold all year round. We specialize in all brands and models and offer same day service with no extra charge for evenings and Saturdays. Our fully licensed and bonded technicians will quickly solve any cooling, leaking, or noise issues you have with speedy and professional service and because our trucks arrive fully stocked, most repairs are done right in your home. 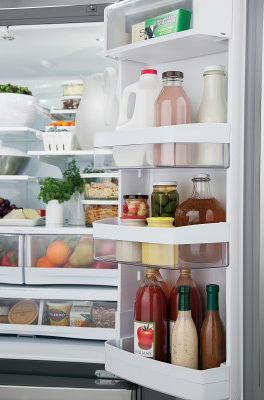 Here are some tips to keep your refrigerator in perfect working order!